A bit about us….Tziporah Productions engages with its audiences through entertaining vignettes that reflect the human experience in all its wonders and intricacies. It allows the audience to see his or her life reflected through a profoundly human experience; provides a moment of recognition, a memory, a story. 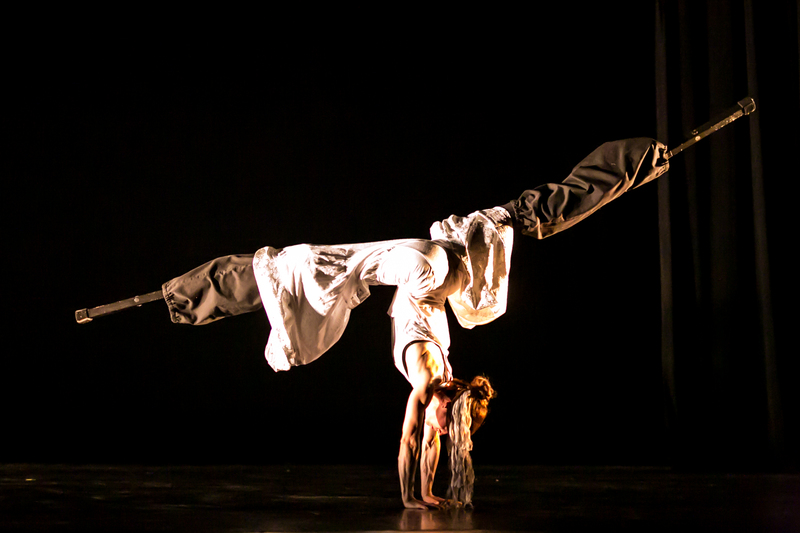 Inspiration for choreography is drawn from observations of everyday rituals, patterns and traditions, mixed with formal training and technique. Everyday movements and observation of body language provides a rich vein of stylistic possibilities and vocabulary, and brings a simple beauty to dance in the familiarity of gestures. There are so many fascinating components to the everyday that are intricate and beautiful and hilarious and we adapt these constituents of existence into an artistic/choreographic context. Choreography is not limited to one form, but rather embraces an eclectic mix ranging from African and House to Jazz and Contemporary dance; these range of forms unearth work that is a hybrid. The inflection of theatre is also an integral component allowing characters to emerge and seamlessly intertwine. 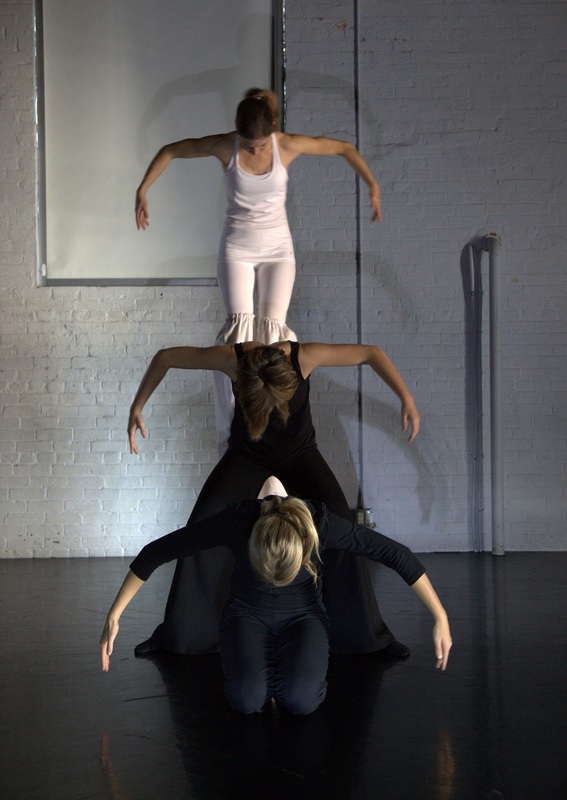 Tziporah Productions is led by choreographer/dancer Aviva Fleising and members of the ensemble are brought together for various projects depending on the current undertaking. 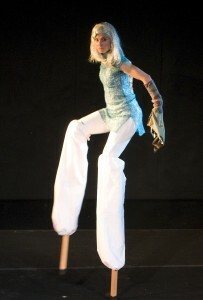 The ad hoc group emerged in June, 2004 with its first full-length production, Tunnel Vision, presented at the Montreal Fringe Festival. Since then, choreographer Aviva Fleising has collaborated with performers in Quebec, Alberta, and Ontario creating short works for festivals and independent projects. Tziporah Productions became more formally assembled May 30, 2012. The company is a member of Dance Ontario, the Canadian Dance Assembly and the Canadian Alliance of Dance Artists and was the resident artist at the Heliconian club for the 2014-2015 year. 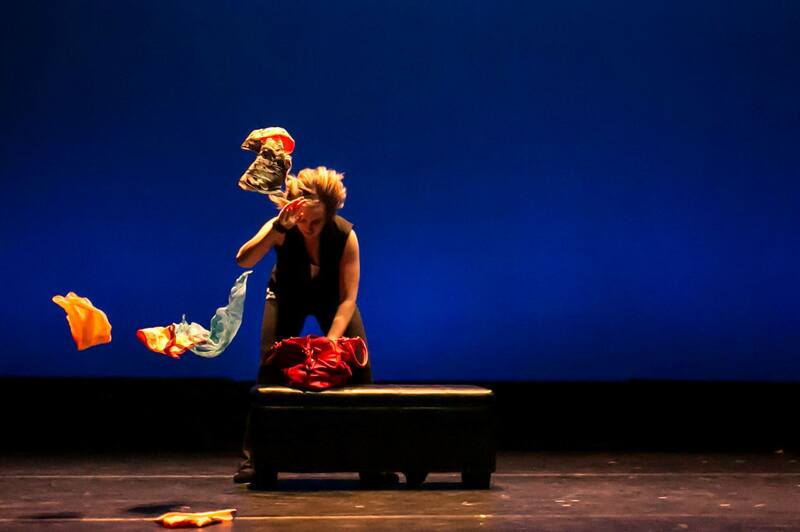 Tziporah Productions crosses the porous boundaries between dance and theatre by blending choreography, text, and music in an effort to enhance the overall emotional experience of material rooted in concept narratives. Through this seamless synthesis of dance and theatre, we create distinct visual and auditory topographies both awe-inspiring and contemplative as styles and forms inextricably intertwine. The company brings to the professional stage multiple forms that influence, inspire and feed off one another, blended with physical performance to culminate in a unique vocabulary that is rooted in distinct dance styles yet theatrical. Tziporah Productions guides audiences through visceral experiences where they can free their imaginations, be captivated by movements, patterns, and sequences and become entranced by the rhythms of the music. We create audio-visual experiences by combining innovative lighting and staging techniques, costumes and musical selections with dance. 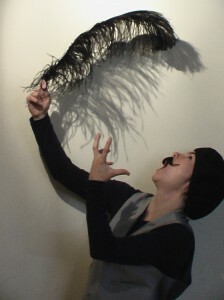 All these elements are interwoven and result in an environment rich in visual imagery, soundscape and choreography. Tziporah Productions endeavours not only to showcase the best of any singular given artistic discipline, but to highlight the potential and possibilities inherent in synthesis between forms. Ijovudu Dance Company 2016-present. GTA. Aviva performs regularly with the drum and dance company in festivals and events around the GTA. DanceWeekend 2015 and 2017. Toronto. New work, my HIGHER self in collaboration with Tangy Lime Dance Projects, January 2017. Re-mount of Nature of Things f, January 2015. Heliconian Club. Toronto. 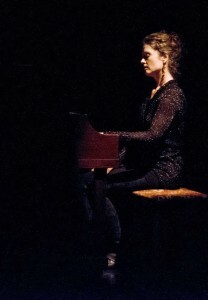 Aviva Fleising was the 2014-2015 Dance Artist in Residence at the Heliconian Club and she continues to be regularly invited to perform in various Club performances. Ignite! Festival, Dance Series. 2007, 2008 Calgary. Nature of Things. 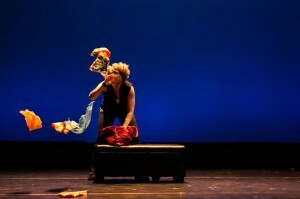 Choreographed and performed as part of the festival’s Dance Series. Running Out of Time. 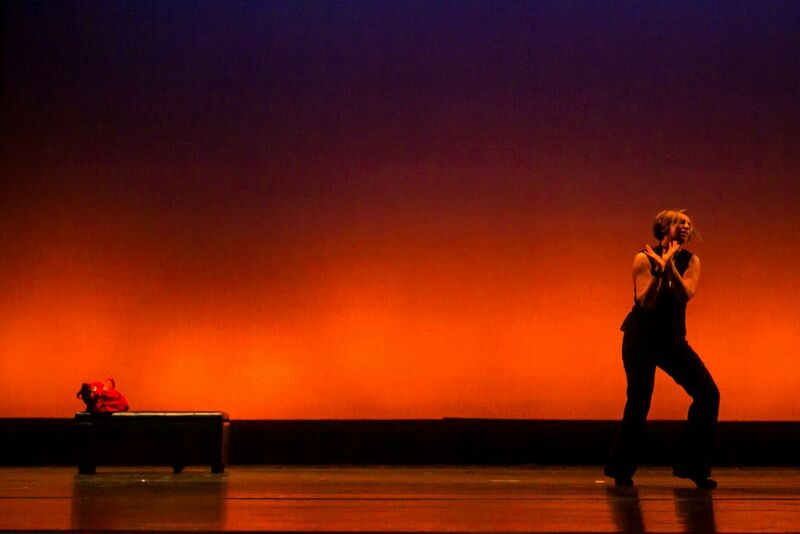 Choreographed and performed as part of the festival’s Dance Series, Premier of this piece.